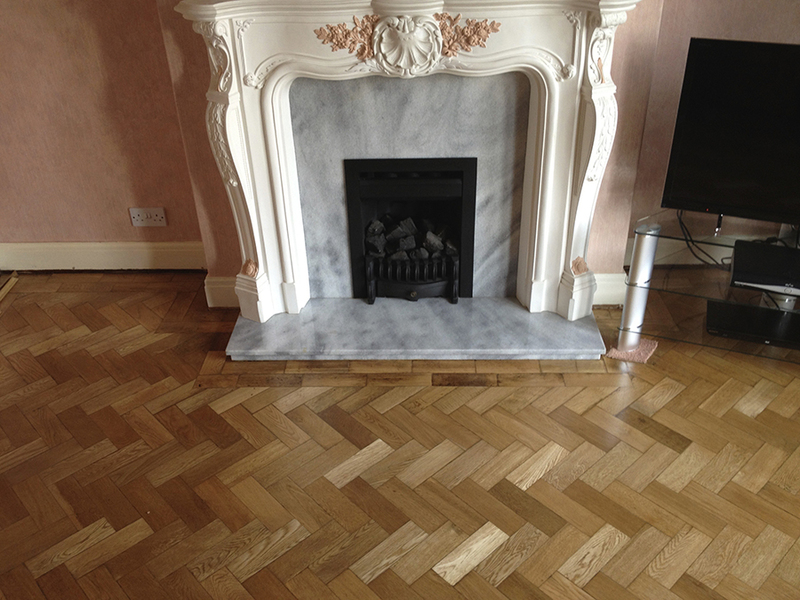 "My old parquet floor looks perfect thank you so much; I am so pleased we decided to restore it." 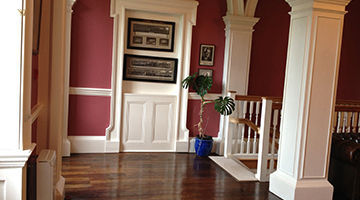 Refinishing service via *specialist sanding equipment and application of hardwearing lacquers. 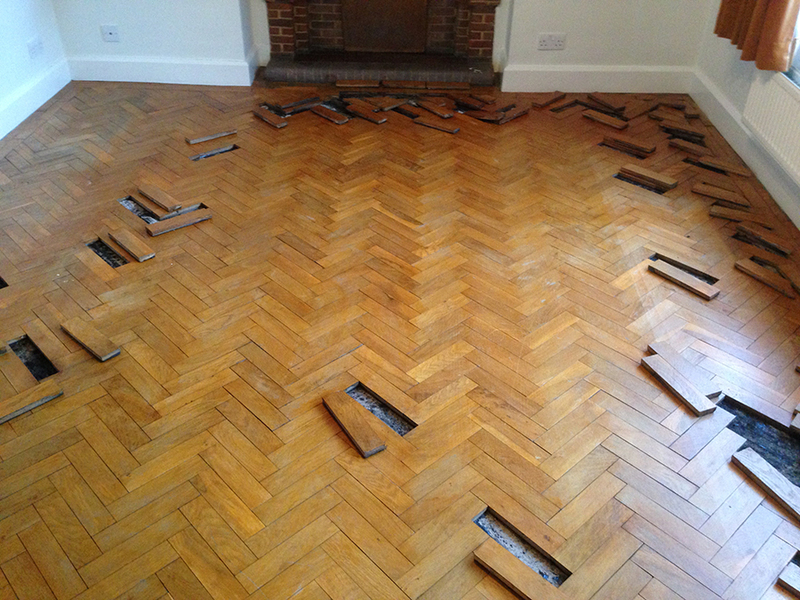 Replacing missing or damaged parquet blocks. Re affixing any loose blocks. Renewing substrate and under floor leveling. 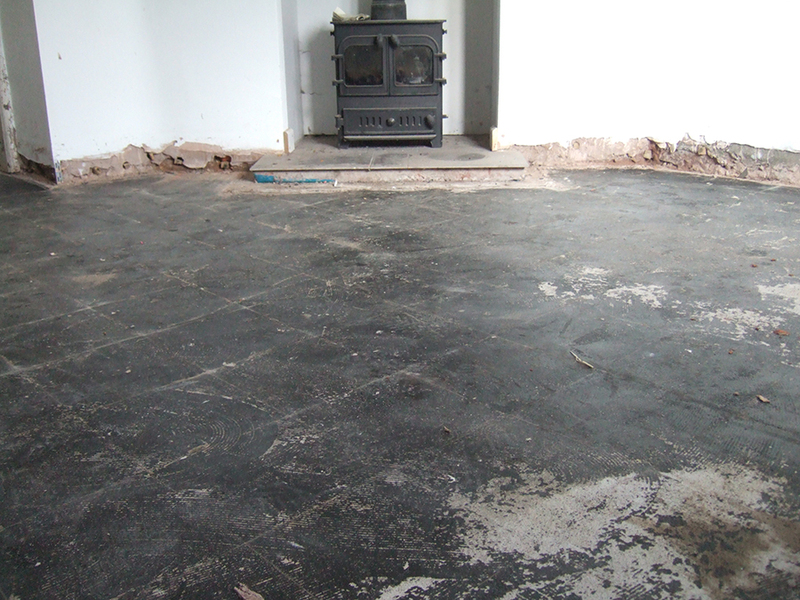 Fireplace and other concreted areas removed and prepared for blocks laying. Lacquer or Oil wax finish? Compatability and appearance with the floor type. 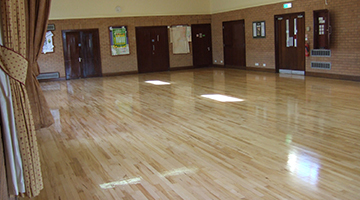 Depending on the amount of foot traffic and type of use your floor will be subjected to a properly prepared Lacquered floor can last for up to 8 years without the need to recoat (which is simple to do without the need to 'deep sand' the floor again) whereas oil wax may only last a few years before it becomes contaminated especially in high use areas and will need deep sanding and re oiling again. As both the colour and finish of both systems are almost the same there seems to be no reason to opt for oil/wax. For the above reasons we almost always recommend a water-based lacquer to finish your wood floors. There are of course exceptions to the rule and we do use oil wax where the wood type demands the use of an oil-based product to deeply penetrate the grain such as our period floor renovations. Important! Avoid drum sanders when finish sanding parquet floors Parquet and block floors are laid in different directions it is important to deploy the correct sanding machinery when sanding the floor. We use specialist multi directional sanding equipment, which is specifically designed to avoid damaging and scratching the blocks. Except for the initial levelling of the blocks the use of drum sanders to finish the floor should always be avoided, as these can cause irreparable damage to your parquet floor. A large amount of the Parquet floor blocks had become loose and were lifting from the bitumen based fixative. Re glued and affixed parquet floor. The oak blocks were re glued and affixed securely to the floor, the gaps between the blocks were then filled using the fine sand from the process to produce a good colour match. Finally the floor was sanded with our specialist parquet floor sanding machines and then clear satin lacquered. This photograph demonstrates the damage caused by the use of inappropriate sanding equipment; in this case a drum sander. The flooring contractor had damaged the blocks by creating deep score marks and divots in the wood. Now sanded with our specialist equipment most of the damage has now been remedied; the floor was satin finish lacquered. This is the floor before works commenced; the customer requested that we use reclaimed parquet blocks in order to retain the character of the room. 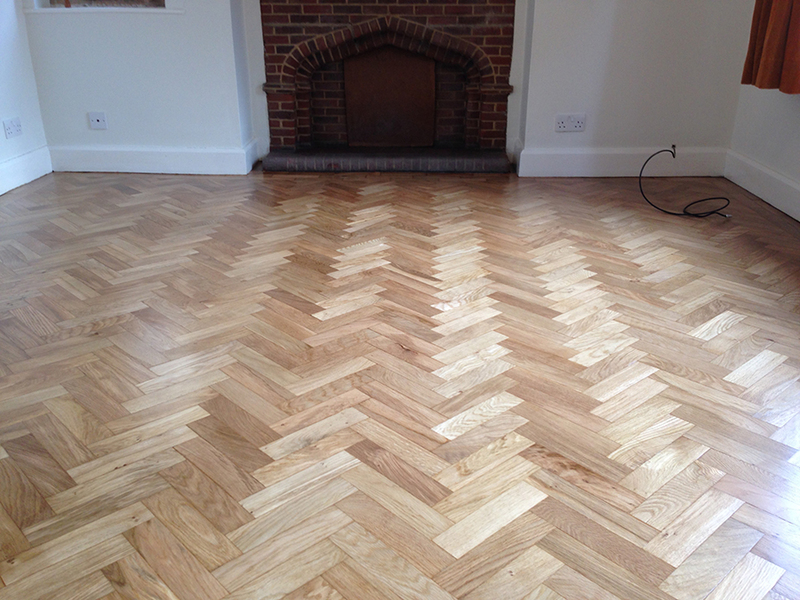 Laying a reclaimed parquet floor is quite a time consuming task but the results are very worthwhile! We sourced the old reclaimed blocks and prepared them for laying by removing the old bitumen from the backs and grooves. 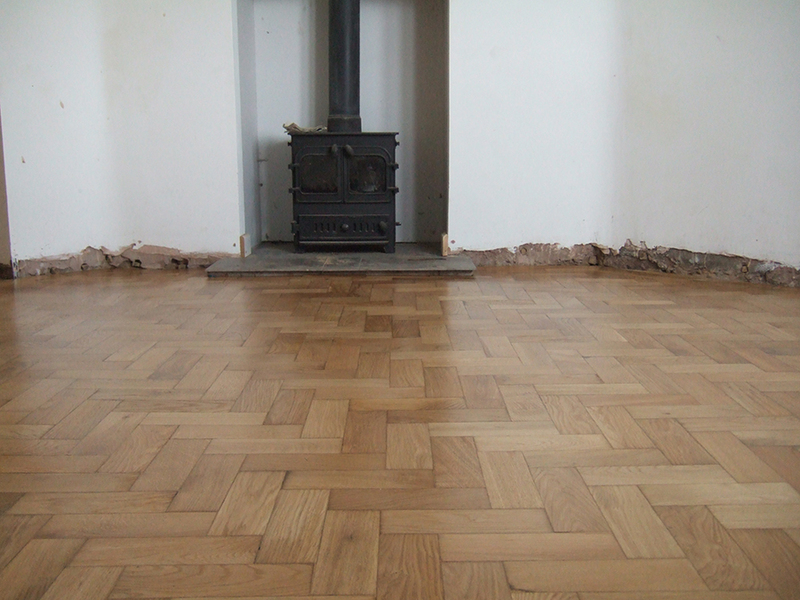 Then the sub floor was repaired to provide a level surface; the oak blocks were then affixed to the floor using suitable adhesives in a herringbone pattern with a double straight border. Finally the floor was gap filled using sand from the process mixed with clear resin hardener and the floor mechanically leveled sanded and lacquered. 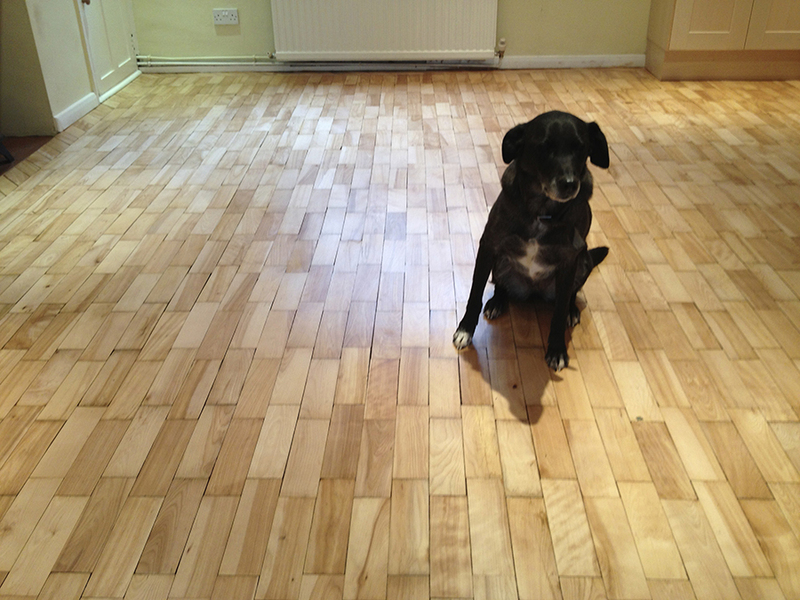 This is a beech block floor laid in straight rows and complete with a very friendly black Labrador! The floor is located in a home in the countryside and exposed to lots of muddy paws! - The customer requested a very hardwearing finish. 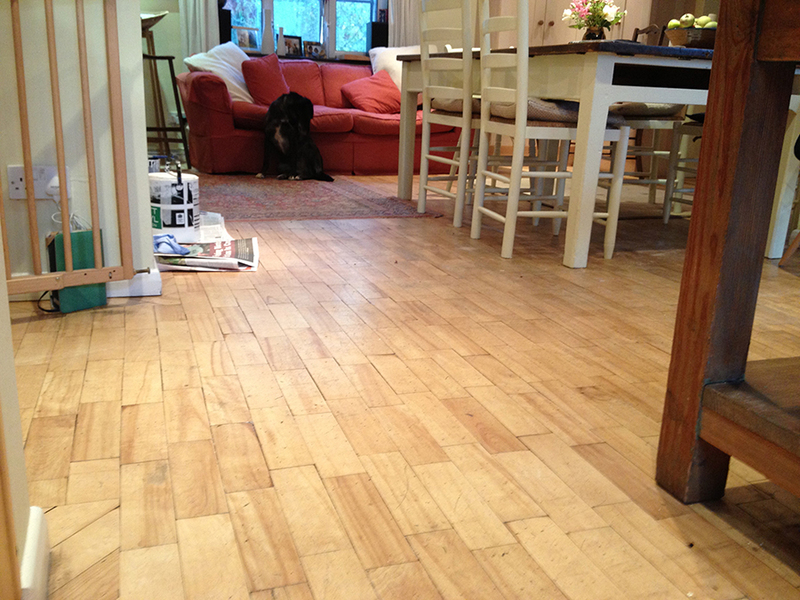 Our 4-legged friend sits proudly on his newly refinished beech block floor! 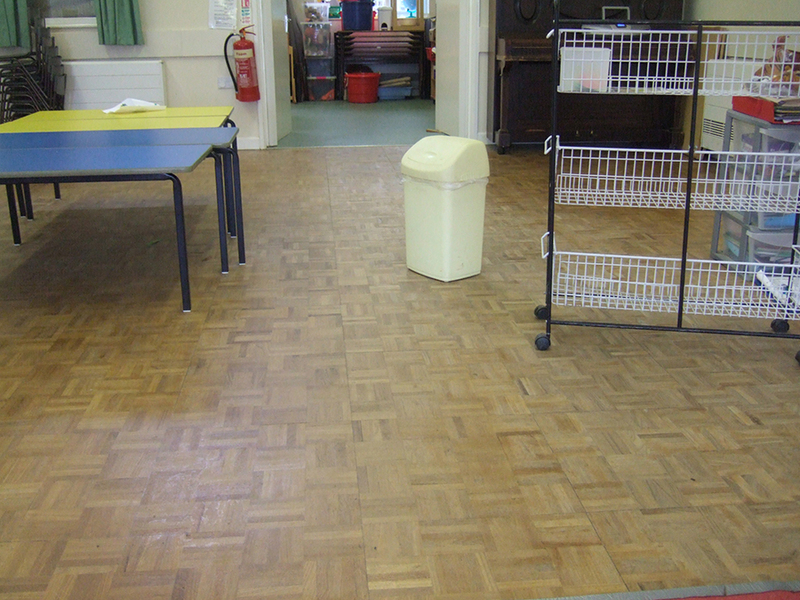 After sanding the floor was treated with hardwearing water based varnish; now easy to clean, stain proof and paw proof! 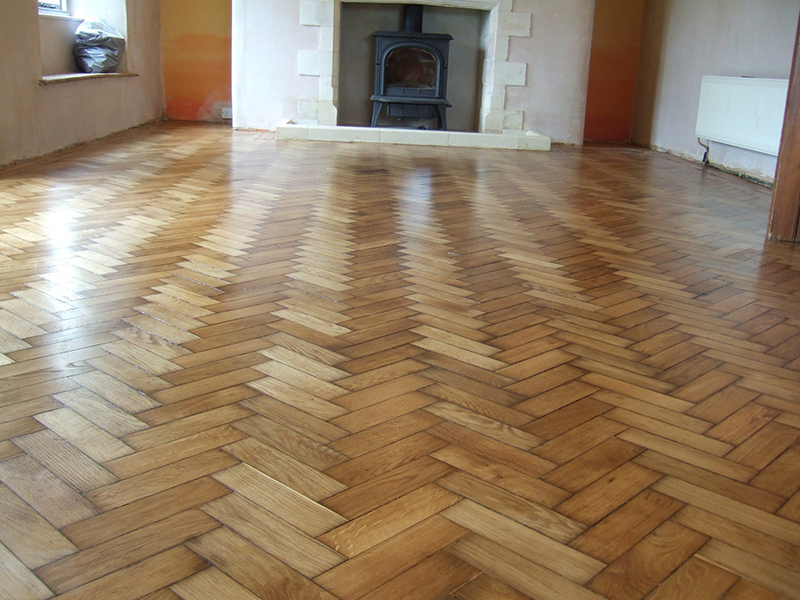 Missing wood blocks are common in parquet floors, sometimes the floor has been subject to adaptations such as removal of fireplaces or walls removed etc. In nearly all cases these floors are fully recoverable. 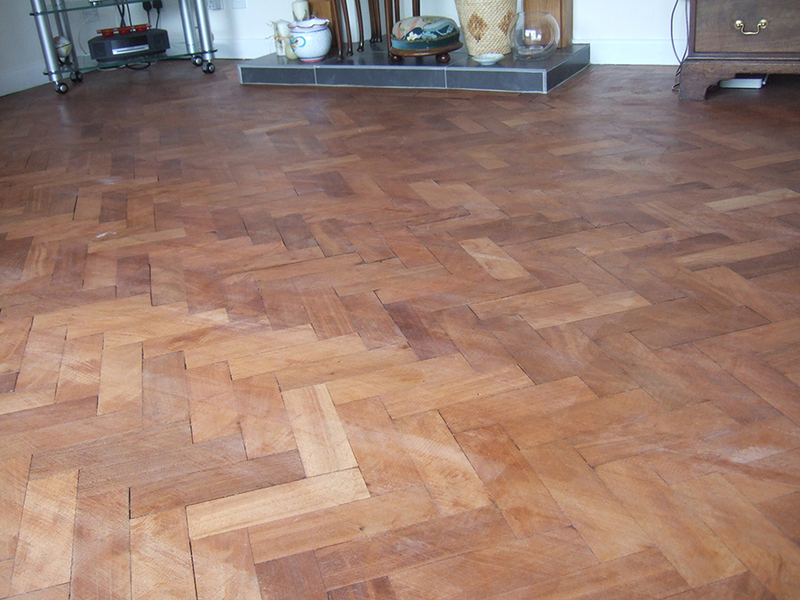 We used blocks from our own reclaimed stock of parquet to affect the repairs resulting in an almost perfect colour match. 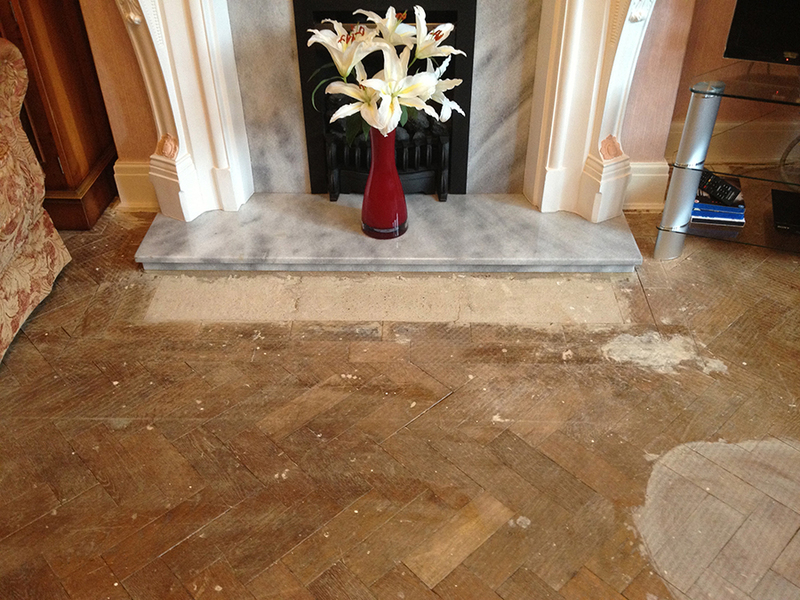 The existing concrete was removed and the substrate replaced and leveled ready to accept the replacement parquet. The reclaimed blocks were then laid using suitable adhesives and the floor finished in the usual way by sanding and lacquering. 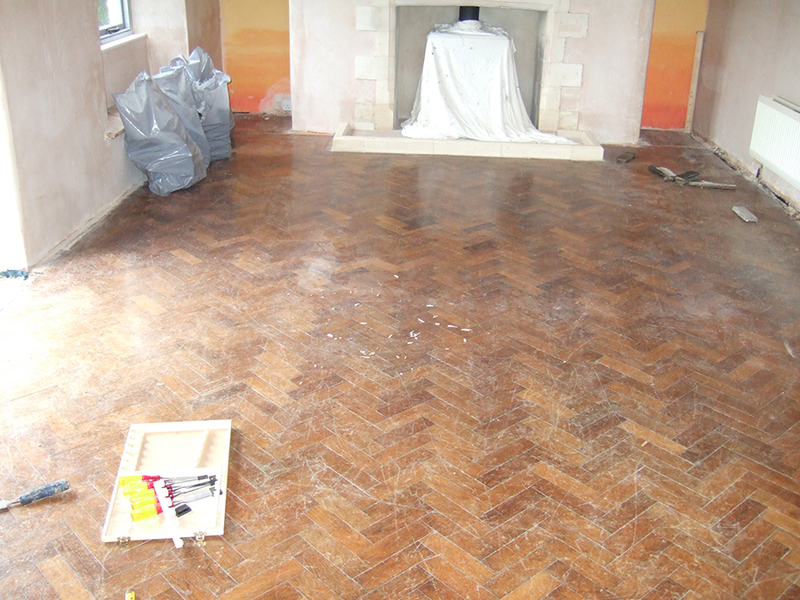 This old pine parquet floor required re fixing and refinishing. The customer requested an antique oak stain effect on this floor and this was added after the refurbishment and sanding process. 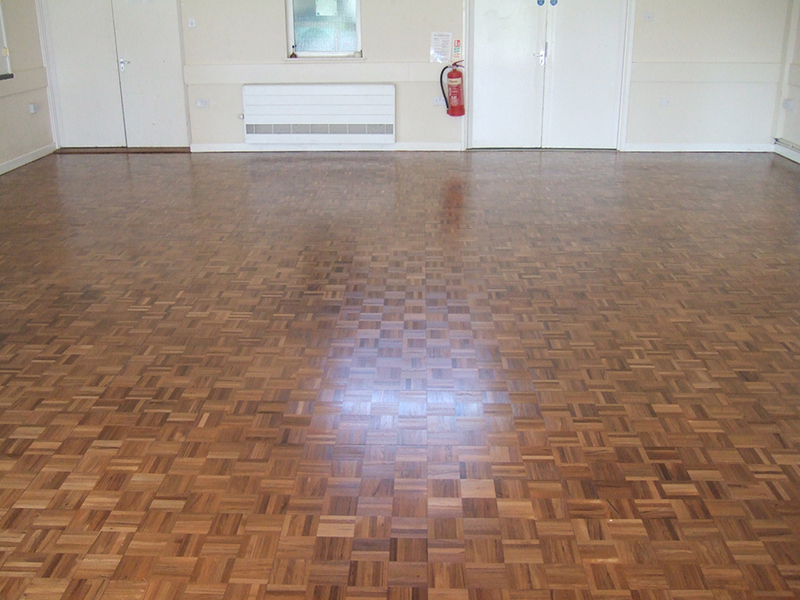 Finger block teak floor in a Bristol community Hall worn and water stained. 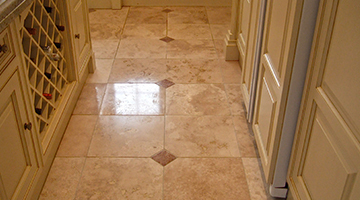 Floors in this condition may become damaged as the water from cleaning enters the grain and sides of the blocks causing the blocks to become loose and results in warping and splintering issues. 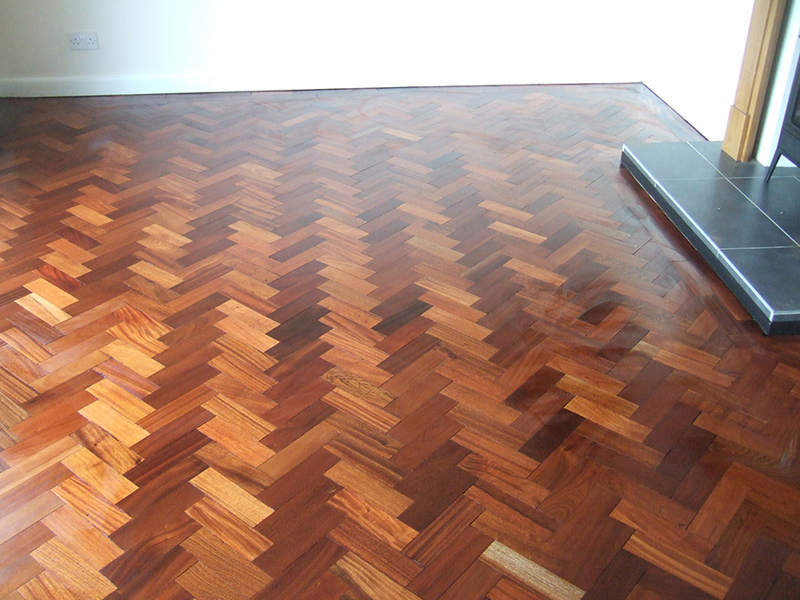 Now fully restored and protected this teak block floor is now fully water resistant and preserved. Previous electrical or plumbing works or other building works. Adaptions e.g. walls have been removed or fire hearths etc. We have a supply of reclaimed parquet blocks that we can use I your floor. We will affix closely matching parquet blocks; cut these to size before adhering them with suitable adhesives to the floor following the existing pattern. Often concrete has been installed instead of replacing the blocks if this is the case then we will remove the concrete level the substrate before affixing replacement blocks. Failure of the bitumen backing. We will remove the affected loose area parquet blocks; clean the underside surface of bitumen before reaffixing the blocks securely using suitable adhesives. I most cases the substrate is not the cause however if this is suspected then we will fully investigate the cause and advise accordingly. Natural expansion and contraction due to modern central heating. We will fill the gaps with sand from the sanding process mixed with a cellulose hardener; then fill any large gaps – usually more than 2mm. Parquet floor has sunken, raised or moved. Flooding or changes to ground water table levels. We will lift the effected sections of parquet blocks; then remove the damaged areas of substrate; renew and level the substrate before finally relaying the parquet blocks. We will sand the parquet floor using specialist orbital sanding equipment to prevent scratches to the surface; finally the floor will be coated with 3 coats of high quality lacquer. Note: The use of inappropriate sanding machinery will cause damage to the parquet as the parquet is laid at angles and only suitable machinery should be employed. We will sand and lacquer the floor as above. Parquet floor has cork expansion damaged or missing. Cork acts as an expansion joint allowing the parquet to contract and expand. We will replace any missing areas of cork.